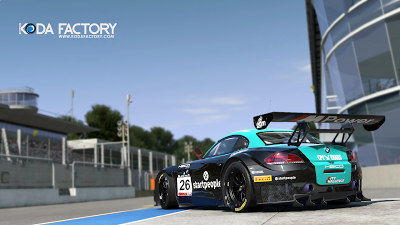 Koda Factory: Vita4one Racing Team BES 2013 : pC.A.R.S. Vita4one Racing Team BES 2013 : pC.A.R.S. Marc VDS Racing team | 24H Spa 2013 |pC.A.R.S. 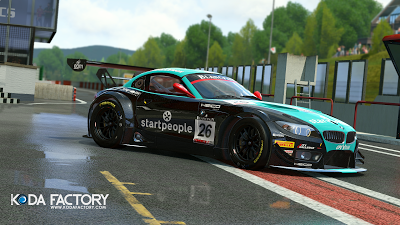 BMW Z4 GT3 | pC.A.R.S. Schubert Motorsport #20 | BMW Z4 GT3 : pC.A.R.S. Schubert Motorsport #19 | BMW Z4 GT3 : pC.A.R.S. Marc VDS Racing Team | BMW Z4 GT3 : pC.A.R.S. Red Bull Racing | BMW Z4 GT3 : pC.A.R.S. BMW Z4 GT3 Marc VDS BES 2013 : pC.A.R.S. Marc VDS BMW Z4 GT3 : pC.A.R.S.